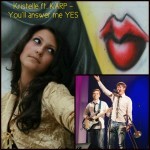 Kristelle and Russian KARP group have recorded a new song called ‘You`ll answer me YES`. The song is composed in Russian language. 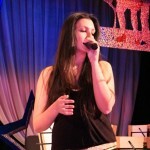 You can listen to it from Kristelle’ page in famous Russian social network.